THIS candle. Ok so I know you can't get BABW in the UK but my lovely US and Dubai readers can and it smells amazing. This is actually from earlier this year but is still on the US website. It smells exactly like Cinnamon Sugared Doughnut and has great throw. I am a total candleaholic and there is always one burning somewhere at home, whatever time of year. I am stocked up on all the Autumn scents and this candle just makes me smile! 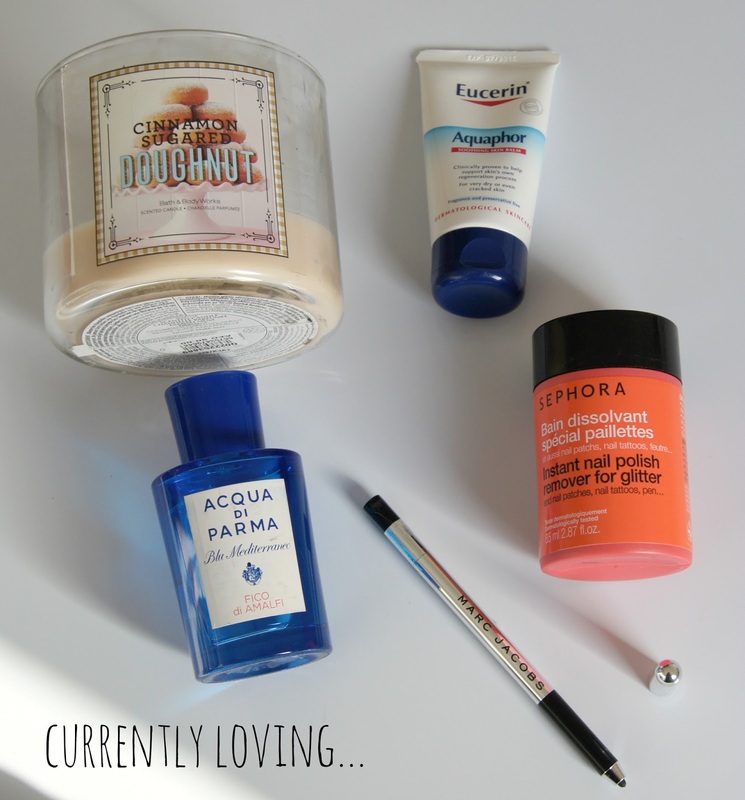 Another monthly favourites, another scent obsession. Last month it was Stella McCartney 'Summer' and now it's the slightly more Autumnal Acqua Di Parma 'Fico di Amalfi'. This perfume gets me compliments. The notes are bergamot, lemon, grapefruit, and citron at the top. Fig nectar, pink pepper, and jasmine petals are blended at the heart and base notes of fig wood, cedar wood, and benzoin follow. The combination is fresh yet warming and autumnal. It's not overly girly. Not the longest lasting fragrance but this sits on my desk in the office. Whenever I spray it someone always asks what it is and says how nice it is! I bought mine shopping in Harrods with my best friend Dani but it's widely available. My lips are chronically dry at the moment. They have been like this for weeks-either dry, cracked, sore corners or dry flaky lips. Every time I think they're getting better they take a turn for the worse again. This thick Eucerin balm is the one thing that is helping. Not strictly a lip product, this is a multi-use salve for very dry or cracked skin. I find myself going back and back to this as the only thing successfully soothing the pain. And trust me, I have tried almost everything-Nuxe, Dr Lipp, Vaseline, Vitamin E, Eve Lom Lip Mix, 8 hr cream, Blistex-you name it, it's adorned my lips to no avail. Basically a genius invention. A 'dip your fingers in' polish remover with an inbuilt 'scrubbing' textured sponge. It actually removes glitter easily. It makes me want to wear glitter polish all the time!! 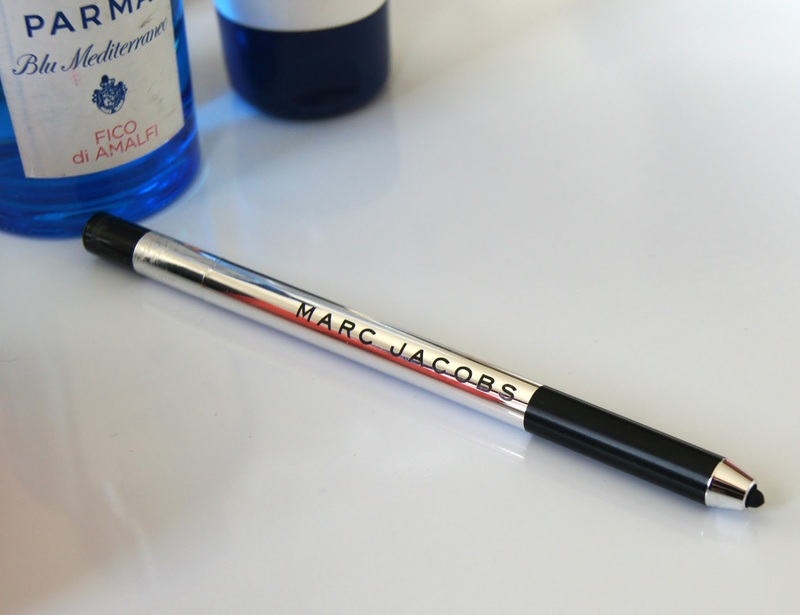 Finally, my only actual make up fave this month is the Marc Jacobs Highliner Gel Eye Crayon in Blacquer. I am an eyeliner disaster area. I look at people like Simone and Vanessa with their perfect eyeliner and wish I had 10% of their eyeliner skills! Cat eye flick? Forget it! You're lucky if I even run a liner along my lashes. But this pencil has had me experimenting a bit more recently. 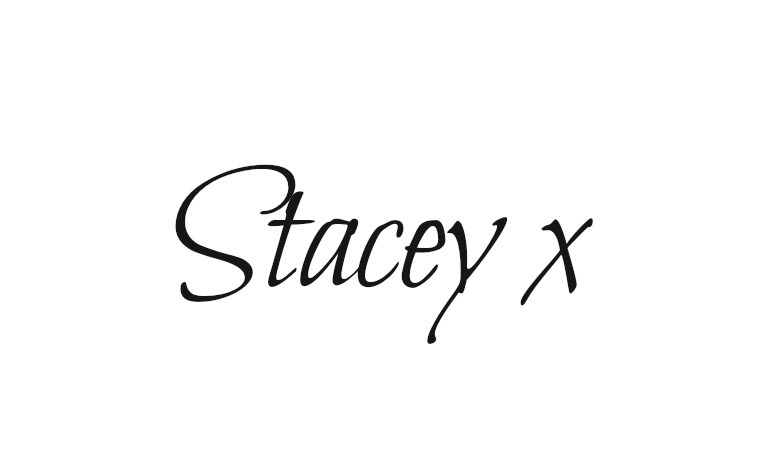 It's literally the best formula I have ever used-like a gel pot encased within a crayon it glides on so easily, gives an intense, perfect thickness line and doesn't move all day. Let me know if you love any of these products too?